The Enterprise Europe Network in Katowice invites entrepreneurs to participate in the Polish-German Logistics Day, which will take place on June 4, 2018. in Erkner, Germany. The Polish-German Day of Logistics offers you the opportunity to establish conversations with representatives of Polish and German companies as well as to gain valuable business partners. 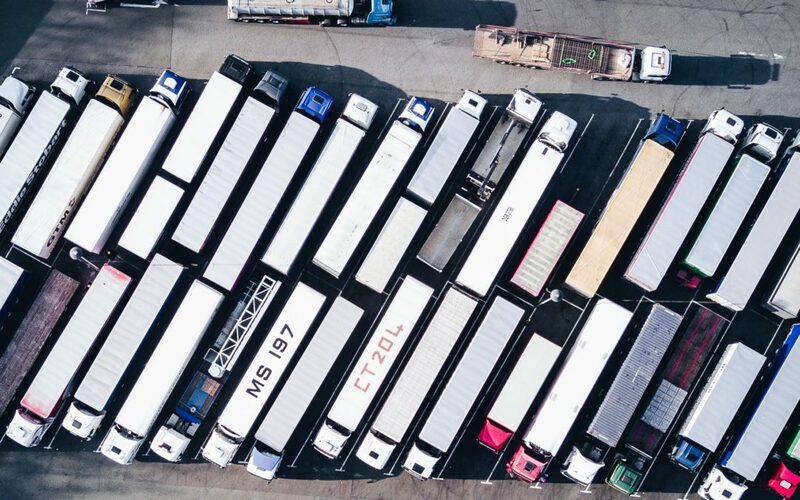 As part of the cooperation exchange, it will be possible to establish contacts with representatives of forwarding companies, reloading companies and companies providing services for the transport industry.